Comments: complex structure with many pieces. Generally good workmanship. 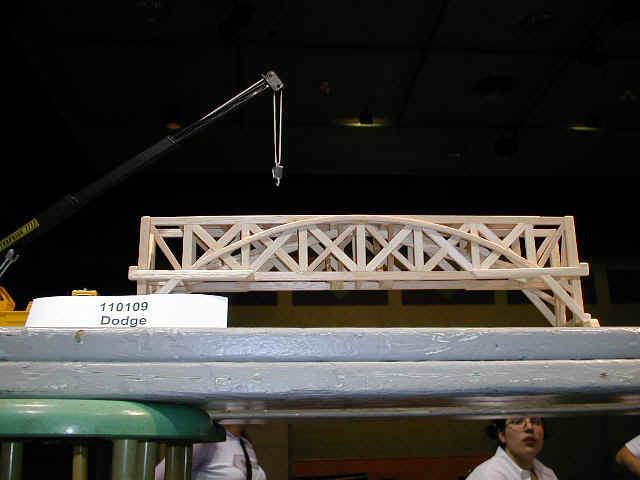 Arch is outside main truss structure.